Hernando de Soto was born in 1495 (although the exact date is unknown) in the province of Jerez de los Caballeros, Spain. De Soto’s parents were relatively poor, and he moved around a lot with them as they tried to find work. Like many of the young people at the time, De Soto heard of the possible fame and fortune that came to explorers of the new world. As a result, when he was old enough, De Soto left the area and joint the military. De Soto sailed to the New World on a number of voyages that saw in the start of the Conquest of central America, and the Spanish colonization. On his first voyage, de Soto sailed with Pedraisas Davila who was the first Governor of Panama. Then, in 1520, de Soto went on the expedition to Vegarua and in 1524 he set sail under Fansisco Hernandez de Cordoba to Nicaragua. De Soto developed many important skills and became known for being a brave leader, loyal to his men and for his ruthless schemes. Over time, these things became his hallmarks during the Conquest of central America. He also developed skills as a horseman, fighter, and tactician and became famed for these things. De Soto sought increased fame, just like many other Europeans at the time. De Soto led the first European expedition to the then unexplored southern states of the United States. The expedition covered large areas of Florida, Alabama, Georgia and Arkansas. He was in search of gold and a safe passage to China. On his expedition, De Soto was the first European documented to have crossed the Mississippi river. He continued with a number of expeditions and took control of large areas of the America’s. He amassed a lot of gold and in 1536, De Soto returned to Spain. He also had a massive share of the Spanish conquest of the Inca empire. De Soto returned to the America’s to explore more of the land and undertook a number of very bloody battles against native peoples. Most of the battles were successful and so more and more of the Americas were taken over by the Spanish. 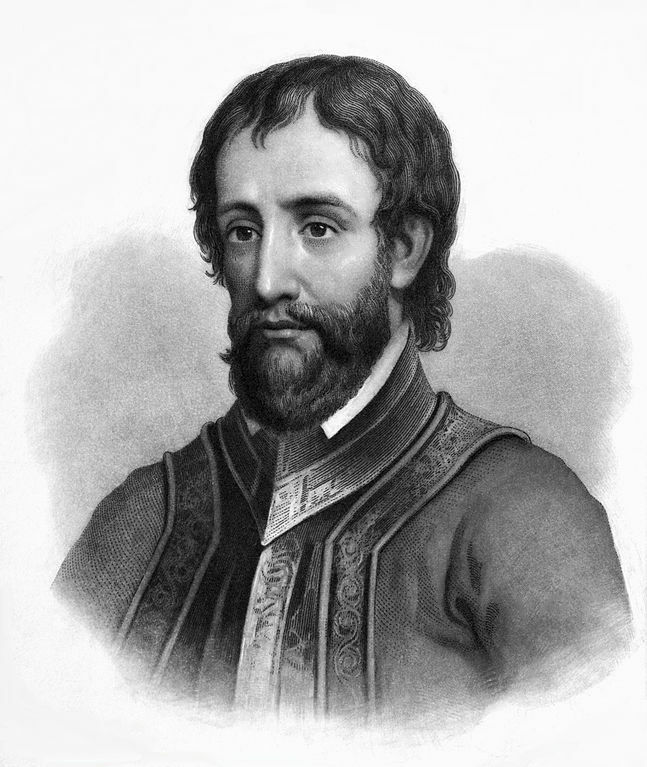 De Soto died of a fever on the 21st May 1542 on the banks of the Mississippi river.